2008-12-28: Recordings from our first Golden Gate Bridge walk are at last converted to MP3 and shared on our Sounds pages. Until we manage to port this page, please use the link below to jump to the original content location. 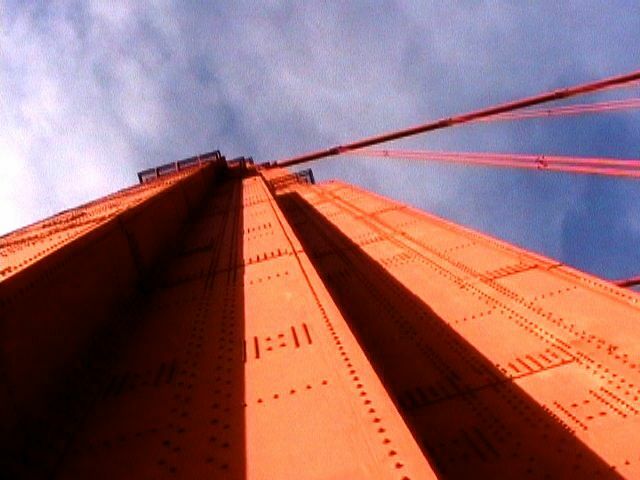 2008-12-28: Thanks to Vimeo, our first Golden Gate Bridge assay is now viewable in a single video without interruptions.